Services Provided: Enhanced training and certification programs provided by Hope For Youth allow our foster families to accommodate children in need of Regular Foster Care, Therapeutic Foster Care, and/or Emergency Foster Care (Short-Term). 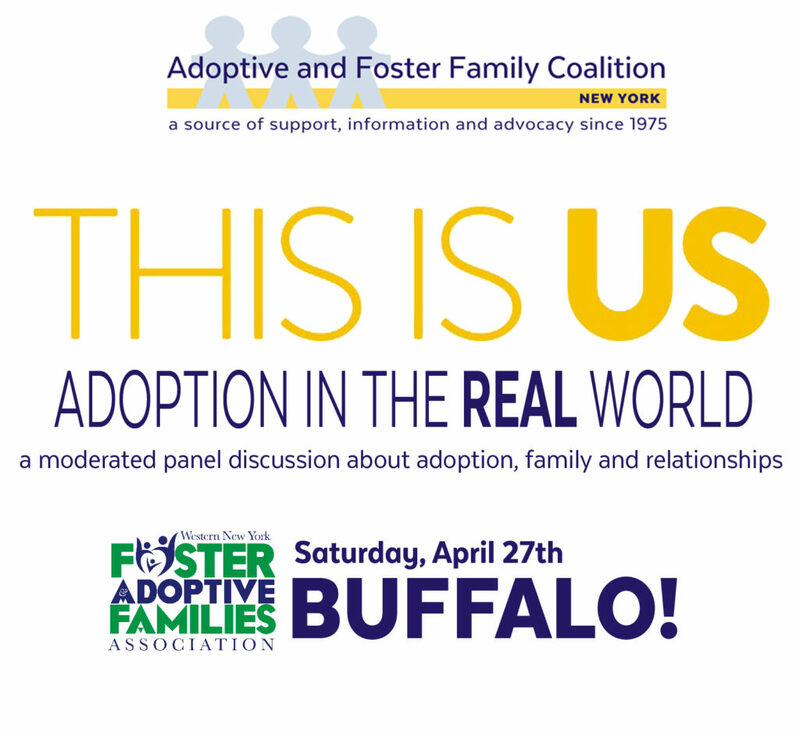 Hope For Youth is solely responsible for the training of our foster families. All Hope For Youth foster families receive MAPP (Model Approach to Partnerships in Parenting) and ABC Parenting Skills certification with mandated educational workshops throughout the year.All Hope For Youth foster care families are trained and certified for Therapeutic and Regular Foster Care. 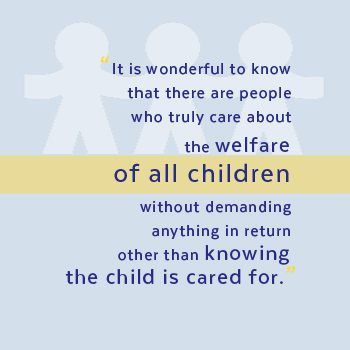 This enables our Foster Care program to accept children from DSS, the courts and probation offices. 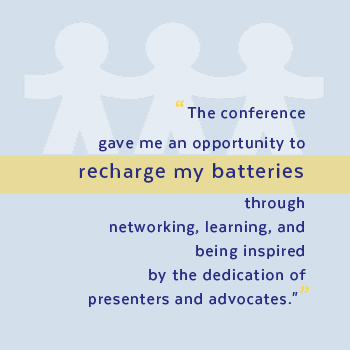 In addition, it enables Hope For Youth to care for siblings with varying degrees of mental and emotional issues in the same home.The Respite Program provides foster parents with a parenting break for up to four hours per week. During this interval, children spend time developing a relationship with a Hope For Youth mentor who provides a supportive alternative relationship for the child. 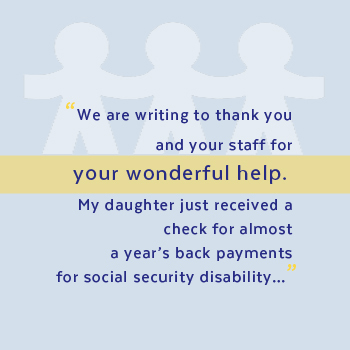 Both the foster parent and the child benefit from this respite. 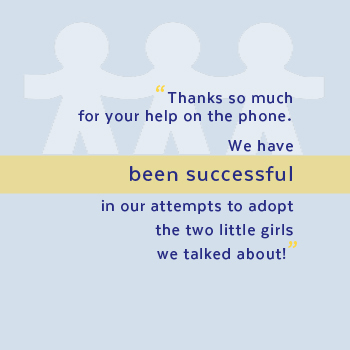 In addition, Hope For Youth social workers are available via telephone to our foster children and foster families 24/7 for emergency support, assistance and mentoring. The Night line is 631-389-1080. 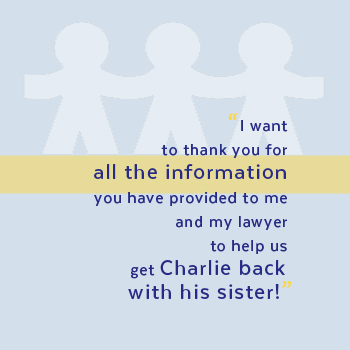 Services Provided: Little Flower continually recruits new foster parents and provides free training opportunities to maximize opportunities for success. Also has therapeutic, mother and baby and special needs programs. Contact homefinding unit for more info. 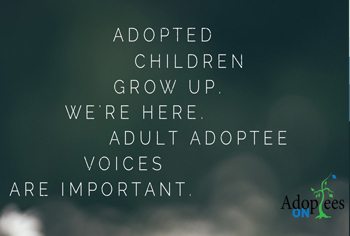 Services Provided: NAC is in need of mature, committed adults residing in NYC, Long Island and Weschester to become foster parents for children with medical needs. Weekly daytime and evening Foster Parent orientations available. 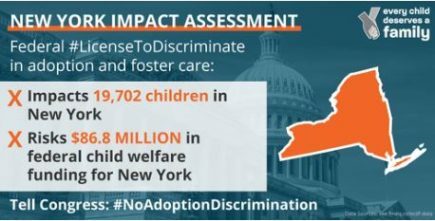 NAC has consistently been rated as one of the best foster care agencies in the state and is the only agency in NYS that exclusively serves children with medical needs. Services include 24 hour access to staff, on-site medical, mental health, & transportation services; and one-on-one training with medical staff. 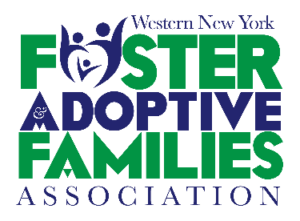 Services Provided: Foster and Adoption services for NYC and Long Island families and children. Foster family homes in Queens, Brooklyn and Long Island both for traditional foster care and Therapuetic foster care. Interested families are welcome to contact the agency 24/7 at the number above, 516-676-5332 or complete the website inquiry form. Services Provided: Ten week MAPP course begins approximately every 6 weeks. Times vary to accommodate individual schedules. Orientation held 3 X a month. Homes needed for teens and children with special needs. 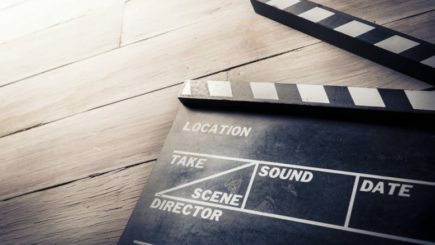 All materials available in Spanish. No Spanish only training, but will work with families who can provide translator. Spanish speaking families who call the resource line will be directed to and assigned to Spanish speaking staff. Agency runs own therapeutic foster home program. 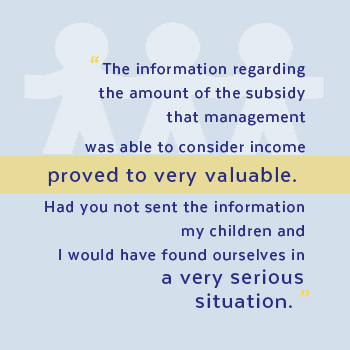 Agency provides support for independent F/A parent group, F-PAC of Suffolk County.